Blade Runner (1982) became a hit just two years after Star Wars: The Empire Strikes Back released. As a result, there was certainly a desire to continue the sci-fi demand that was established. In addition to being visually stunning for its time, Blade Runner (1982) also left in its path a controversial ending. The theories surrounding the question of “Is Deckard a replicant?” have been circulating around for decades. Despite all that, even with the three versions of the film (theatrical, director’s cut, and the Final Cut) some fans still felt like the theory was unresolved. Naturally, this increased a lot of intrigue surrounding the film, and thus Blade Runner entered into the conversation on almost legendary status. This brings us to the sequel Blade Runner 2049. The hope here is that the sequel will continue to carry on the legacy of its predecessor. Full disclosure: Typically my reviews are spoiler-free already. However, per request of the studio and the director, I have to be even more spoiler-free than ever before. So I apologize if some things seem to be a bit more vague than usual. As expected, Blade Runner 2049 does not disappoint when it comes to the visuals. Rich and vibrate colors bring many of the scenes to life. The futuristic scenery and technical advances greatly assist in submerging you into the setting. You really do feel like you’re getting a glimpse into the future. As a matter of fact, you may also view the term “syncing” in a whole different perspective. Director Denis Villeneuve excels at capturing the grandeur and vastness with some scenes given the wide camera shots utilized. You may notice that there’s a very interesting usage of lighting throughout the film that serves as a mood setter. I would say that compared to the original, this sequel does a much better job with the action. The fight scenes were a clear upgrade overall. As far as the plot, it was certainly appreciated that a new dimension was introduced into the Blade Runner lore. 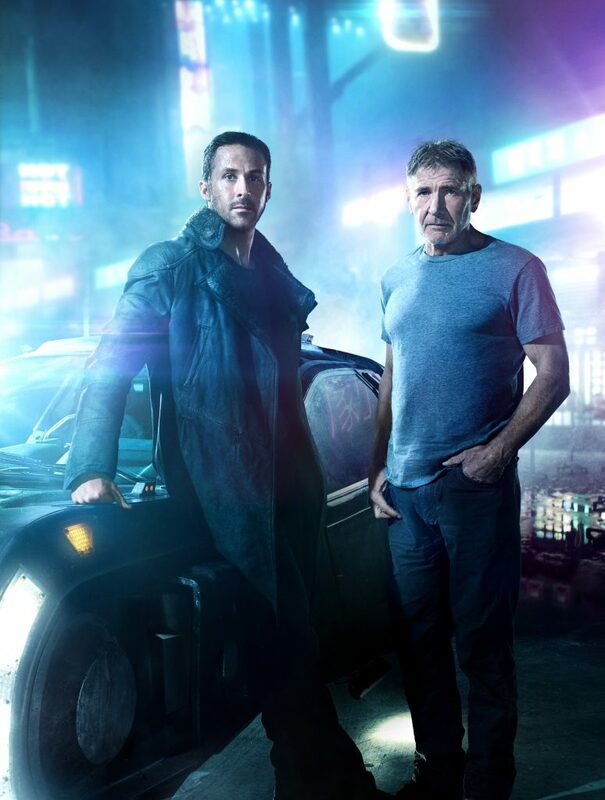 Obviously I won’t (can’t) spoil it, but I do think that this new layer that is introduced into the franchise meets the expectation of Blade Runner fans. This sequel does bring forth new philosophical questions and characters that can certainly get people talking after the film ends. Even better, the mystery in this film isn’t as predictable as some may think while watching the movie. Ryan Gosling was perfectly cast for this role. He doesn’t hurt it, nor help it. It’s a safe roll for him to be as monotone as possible, but at the same time he makes it work. If I had to pick one of the better performances, I’d probably hand that to Sylvia Hoeks (plays “Luv”.) I thought her character never ceased to be intriguing including her motivations throughout the film. This movie was entirely too long for its own good. The run time is 2hrs 43mins. The few action scenes that are in the film are so far spaced out in regards to timing. It make take a solid 30 mins just to get to a scene that isn’t full of dialogue or Ryan Gosling staring off into nothing as he reflects on things. 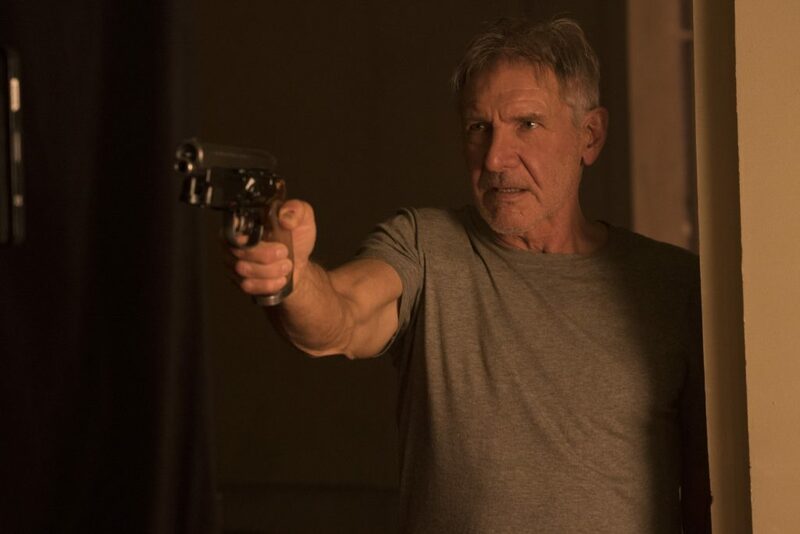 I think that given what the trailers have shown us, it was a misstep to even bother showing Harrison Ford. Of course, from a business perspective it makes sense. You want to sell the movie based on the name and all. However, I just think that given the level of involvement for Harrison Ford’s character, it would’ve been better off had he been a surprise instead. I think that the legacy and following of Blade Runner was more than enough to attract the fans of the film. I don’t think promoting Ford in the film would’ve made that much of a difference. What’s he going to do? Bringing in the younger, new crowd or something? Blade Runner 2049 was a solid movie. I think what hurts the movie, however, is not even the film’s own fault. The swelled up expectations and anticipation behind the first film loomed over this sequel. I understand that this opinion may be in the minority, but I simply don’t think that this sequel lives up to the anticipated hype. Prior watching this sequel, I did watch Blade Runner (1982) for the first time. I ran into the common question that many first-time Blade Runner viewers in modern times run into: “Which version of Blade Runner should I watch?”. 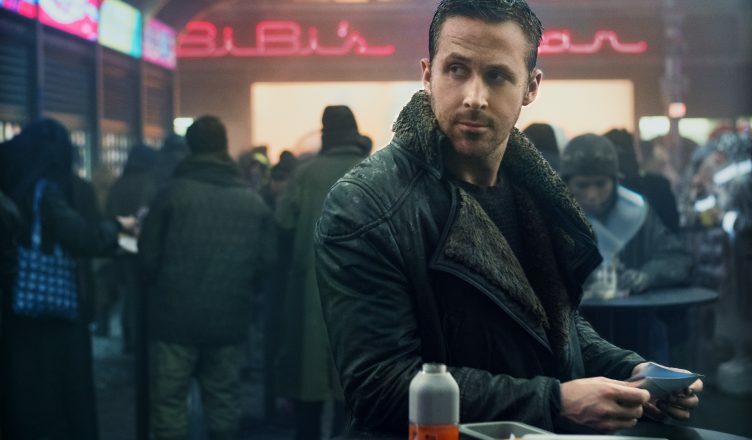 After doing all the homework for you, I will just say that you need to watch Blade Runner: The Final Cut version before you watch Blade Runner 2049. I won’t go into all the details as to why, but the main reason is simply that you’ll be able to walk away with a better understanding surrounding all the hype around the Blade Runner fan theories. After watching Blade Runner: The Final Cut, I was so pumped to watch the sequel. I wanted to see what all the hype was about. It wasn’t until the very end of the movie (with the unicorn) that I was like “Ohhh now that’s cool!”. All the fan theories and YouTube explanation videos became 10x more intriguing at that point. However, everything else in Blade Runner just felt pretty “meh”. In fairness, the visuals and overall sci-fi vision was completely warranted as being top notch! 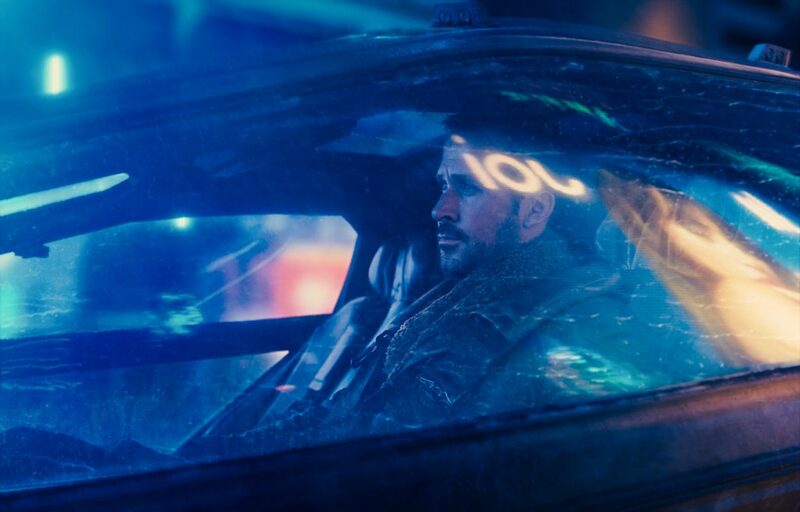 The realization that kept nagging me, no matter how good I wanted Blade Runner 2049 to be, is that the level mystery in the controversial endings far out weighed the quality of the actual Blade Runner films. The sequel simply made a more modern version, but nothing transcendent. Blade Runner 2049 is a good movie, but far from a “masterpiece” in my opinion. It’s absolutely still worth the watch in theaters because you’ll still be in for a long, visual ride nevertheless. For those interested, Warner Bros. Pictures has released three short films to help setup the upcoming Blade Runner sequel. Ideally, they help fill in just some of the gaps that the sequel mentions. See Blade Runner 2049 in theaters now! Be sure to follow Eman’s Movie Reviews on Facebook, Subscribe on YouTube, or follow me on Twitter/IG @EmansReviews for even more movie news and reviews! Eman’s Hot Take: Parents, DO NOT Take Your Kids To See “It”!